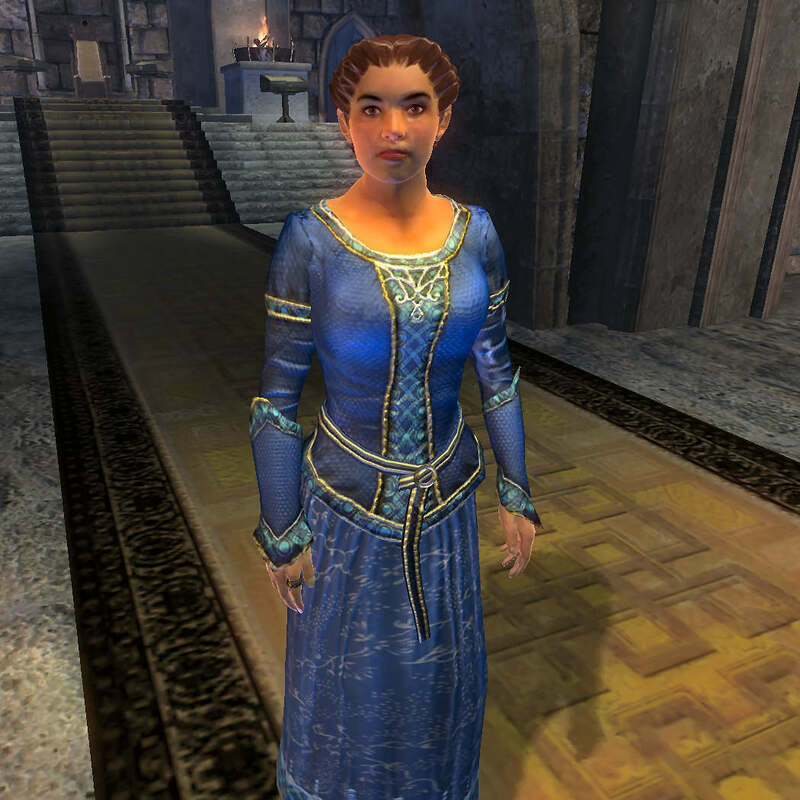 I have some disdain with oblivion chosen esthetic, because I think it TES is a rich univers, with a massive, complex and beautiful lore, and if Morrowind and Skyrim have a particular and unique esthetic, the TES esthetic... Oblivion one look like a random bad-D&D-campaign one. -The weight: It look like cast iron, and despite it legionaries must wear it all day and all days to travel during hundreds of kilometers of cyrodiil countries roads, sometimes at a gallop. Both horse and rider will be worn out. -The thickness: Cyrodiil is temperate, but way hotter than northern provinces like high-rock or skyrim, with, certainly, a Mediterranean dominance, and even tropical regions in south. I don't think it is good or agreable to sweat like it all day and days. -The armor herself: I don't see how, really don't, a single man can wear and unwear it... But those patrollers must be basic scouts too and sometimes must to sleep in armor... I don't really think anybody can sleep in those armors. -They are HORSEMEN: Those legionaries patrolling for travelers security, and very often must dismount to fight. I already can't imagine a single man getting on a horse with this thing, it is even way harden to imagine a man pounce from horse to the enemy with this heavyfull kind of armor, more heavy than heavy. -Fight and adapt: all good swordmens and sometimes also bowmen... Who in all worlds can correctly use a bow, and with reactivity and precision, with this kind of armor, especially from a horse?! Cyrodilics legion's horsemen must very often fight agile brigands and WILD BESTS! Okay, a more-heavy-than-heavy "cast iron" armor is technically a good protection, but agility also count, also for a PATROLLER! One of my inspiration for drawing that was Byzantine cataphracts, because cyrodils are romans in a medieval-fantaisy world, and Byzantine are medieval romans. The man is a colovian. Legion's Horsebowmen haven't poldrons. I haven't done the helmet, because draw it take me more than 10 hours and I am in moving. This clothing-uniform is make to be under the armor-uniform, but it's an acceptable uniform itself, and is worn armorless by horsemen in inns, barracks, and in permission. The pendent, the belt with 9 gems, and the sun quarters in the low of the tunic are religious things. The suns have 9 rays and 3 letters, for Praised By Akatosh/And all the divines P.P.A./E.T.D. P.S. 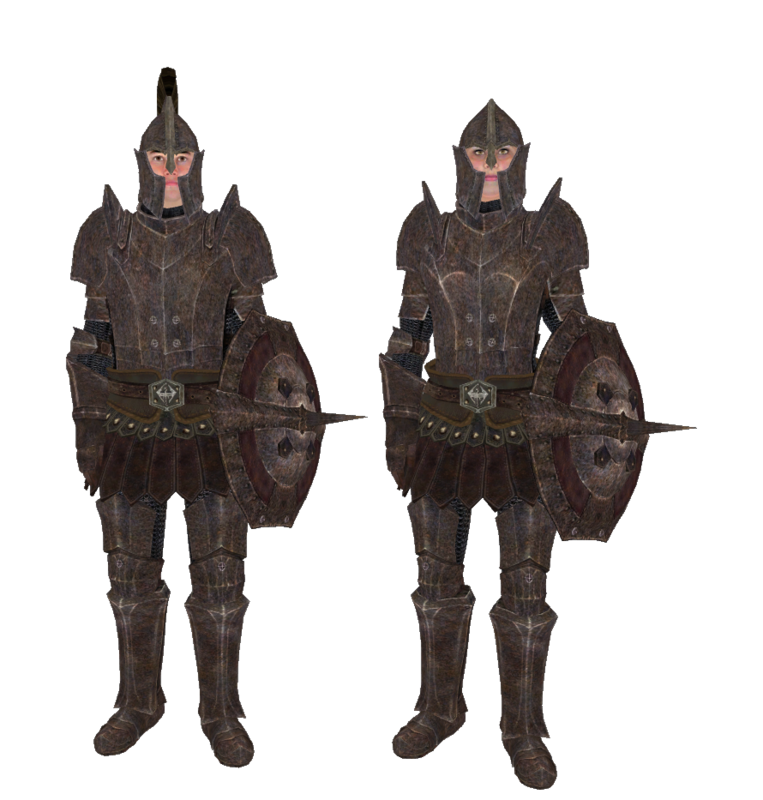 If you don't take my proposition, and you surely don't, I know, plese use Skywind's Morrowind legion armor rather than ugy vanilla oblivion ones, it will make way more sense! Great idea! I also felt the Imperial armour is Oblivion was a tad... unwearable. Would it also be possible to replace their ugly round shields with legionnaire tower shields, their swords with gladii, and maybe add few spear men to the mix? Also, it might be kinda neat if chancellor Ocato wore a toga, and if officers had helmets with horse tails on them. 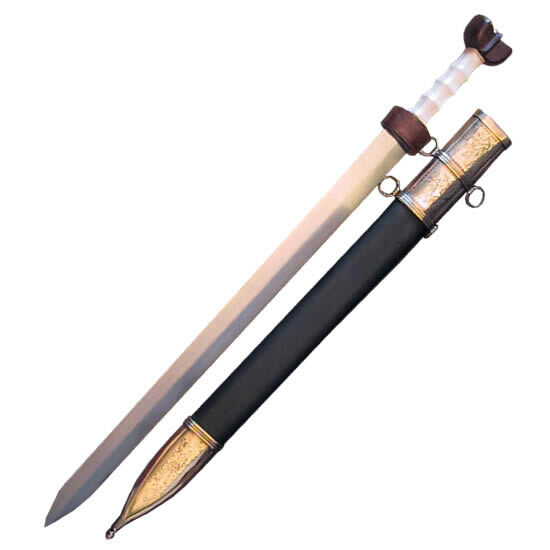 But if 4E Skyrim legion is mostly infantry, with gladius-like short swords, 3E Cyrodiil legion, except IC guards, mostly are Cavalry, and their swords must be more spatha-like http://www.xyfos.com/images/Armae/AH4208-SW113.jpg + additional spear and bow for all horsemen, for being more adaptable. Do me a favour and actually read the lore, learn the differences between the Nibenese amd Colovians, learn that neither are Roman in the slightest EXCEPT the occasional visual cues in their legion armour. Nothing outside of the legion was meant to look the slightest bit Roman, and the legion is the compromise between the Nibenese and Colovian, neither culture reflecting the Romans. In many ways Colovians reflect Slavs and Norsemen, and Nibenese reflect various Indonesian and Asiatic cultures. Yet neither is either, they have through the lore developed their own unique cultures, and it's only people who don't read enough into the lore that culturally equivocate like that. Read about Alessia and her entire life, learn about the Marukhati Selective, learn about the Nibenese and their tattooed culture. Read Lady Nerevar's writings on both cultures, and Michael Kirkbrides, learn they are not Roman. Hem... 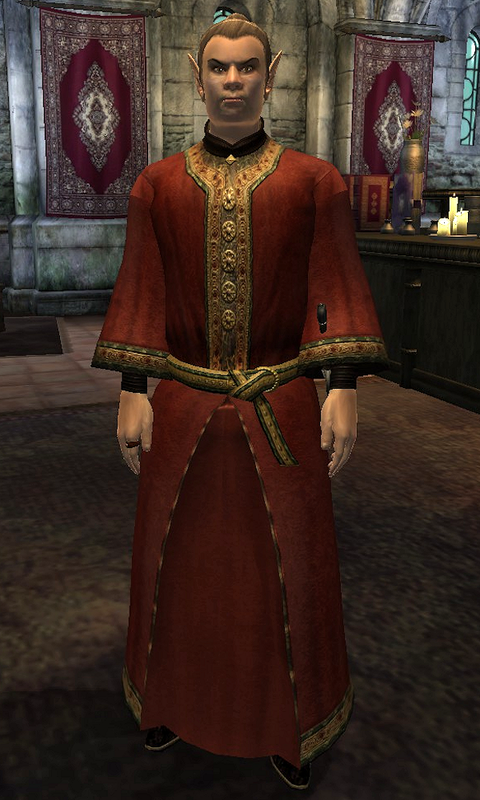 Sorry but, in my last post I've just say I don't really want a Romanesque Cyrodiil, but rather a good representation of cultural differences in the provinces. My inspirations for Colovians are Slavic/Balcans; for Nibenians Aryans(scyhians/anicent hindu/zoroastrian persia)/Minoans + andalusians/berbers influances; and for reals imperials(from the imperial city) rather byzantine than roman Rome. And for info my first source about lore is Kirkbride's "pocket guide to the empire first edition". You also can see my cyrodilic legion horseman patrol armor look a bit roman, but not so. You are right Mway1, but a few retouches to the armour still wouldn't hurt. Oblivion imperial armour is just bland, giving it a more roman feel would work wonders. Also, adding a few banners and tapestries in the city would give it more flavour. The vanilla designed legion armor are heavy battle armor, maybe usefull in ranged battle, but they don't fit at all to the function of patrollers or guardsmen. I can't imagine an imperial city watcher run after a thief and jumping at him with this armor... And they are way to average fantasy and discordant to other games legion style. 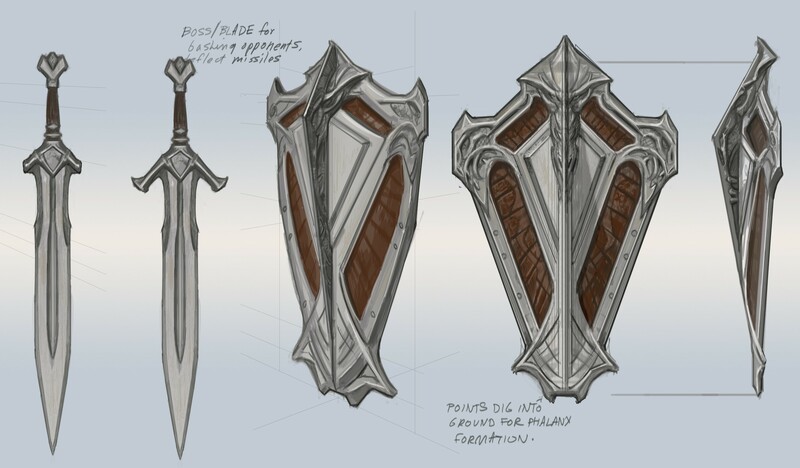 It is my opinion about cyrodilic legion armor, but I am still open to discusion, propositions and reflexion, because my real goal is to do lore respectus concept of all oblivion armors and clothing. It isn't suposed to be latin, Don't pay attention to the letters. The only things we know about cyrodilic/tamrielic is the tongue esthetic look a bit romance, derived from ayleid and nédic(I see nedic like an tamrielic proto-indo-european), and they use declension on names (names in -us). And cyrodilic isn't more english than latin at all, we must look the original english version of games as "translated versions", thats why cyrodilic names are still and always in infinitive form. In fact colovians and nibenians must spoke different linked tongues with regionals variety, and cyrodilic with accent. The suns dont refer to magnus, but to a gate to aetherius, where lives the 9 divines, so: sun with 9 rays, for the power of divines coming from aetherius to mankind. You don't actually appear to know much about the lore. The Divines are the planets which exist outisde of Aetherius. Magnus (The Sun) is a gate to Aetherius. But the Divines are very physical and exist in the physical plane. Oh, zut! Sorry, I've forgot this detail! ^^' I will edit this in future when adding an helmet. And please, don't be rude, I do the must I can with this subtl and complex lore I love, forgot base details can append! 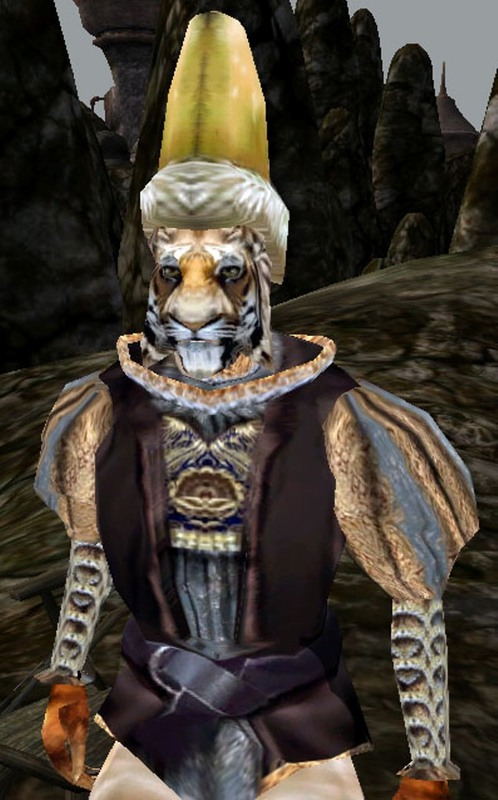 The Imperial legion in Cyrodiil is a bridge between these two cultures, incorporating the fighting frontier spirit of the Colovians and cultural elements of the Nibenese. There is a lot of information to read about Nibenese culture and the Colovian West, as well as ingame references (TESA: Redguard features the Colovian West Navy, would be nice to see a Naval fort in Anvil). Influences from real world cultures are present, but they need to be more of a blend rather than direct, so that it creates the more original Cyrods rather than medieval Romans. I like it. Reminds me of the Byzantine Varangian Guard. This is quite patently false, and shutting him down like this helps nobody. Oblivion's chainmail was heavily influenced by Byzantine designs. King Rislav Larich was described as wearing klibanion armor in battle, an armor style unique to Byzantine heavy cavalry. The Blades wear lorica segmentata. 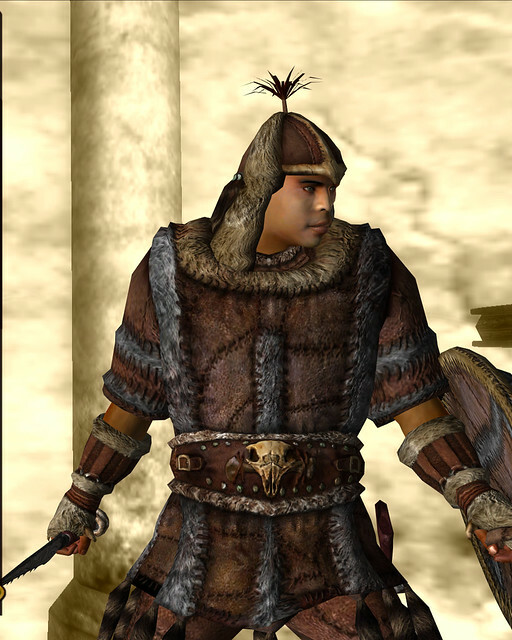 The Morrowind Legion wore Roman helmets and muscle cuirasses, and the Oblivion Legion wears a Greek helm complete with horsehair plume. On the flip side? Not one shred of evidence, besides vague insinuations and stereotypes in the PGE 1st Edition, that the Nibenese culture is meant to resemble the cultures of East Asia at all. This notion that it does is based almost entirely on Orientalist cliches that the fandom has pigeonholed into the lore with the goal of making the Imperials "exotic" and "weird". Wulkos, these look great, keep it up.